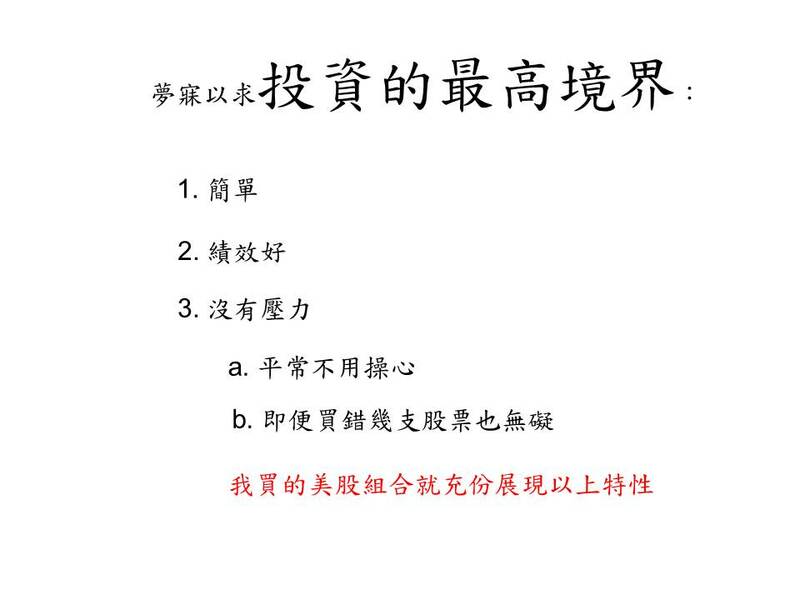 HLF - 舊討論區 - 巴菲特班 洪瑞泰 (Michael On) - Powered by Discuz! Short to "the end of the earth"...有這麼嚴重嗎? You know the Herbalife story by now, right? 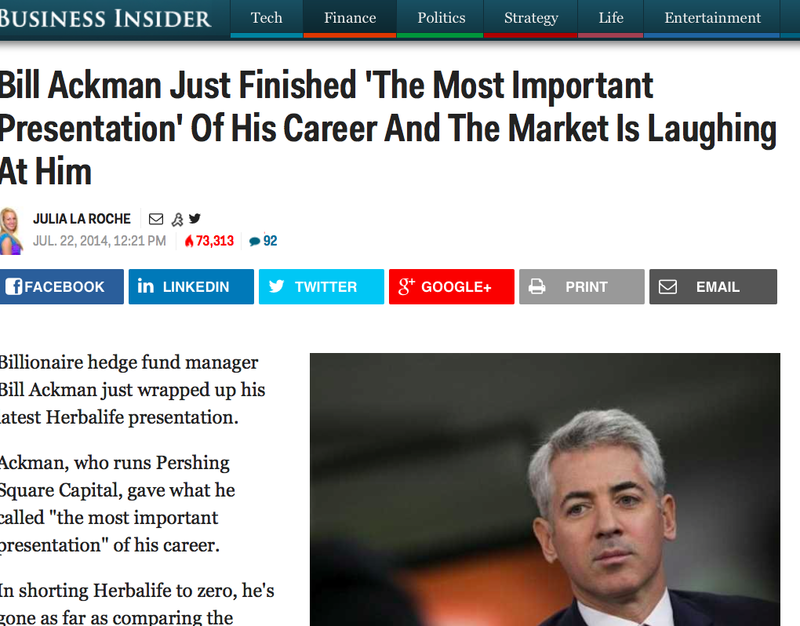 Cliff notes: Well known hedge fund manager (Bill Ackman) announces a monstrous short position in $HLF (no positions here) and presents a 300+ slide presentation on his thesis. Stock gets annihilated, then bounces hard and continues to rally as others, including another well known hedge fund manager (Dan Loeb), come to the defense of Herbalife. Drama seems to culminate for the time being with a one-for-the-ages CNBC call-in showdown between the hedge fund short and another even more well known hedge fund manager (Carl Icahn) who is long. which leaves 2,472,807 shares of HLF common stock. If you read the 13D, you can see the dates of the transactions, and the complicated mess of entities Icahn controls. * According to my wicked quick spreadsheet math, his cost basis on the common is $34.69, and he bought 1,672,807 of the shares in the days before Christmas, 2012, with the remaining 800k shares being bought on Jan 28th/29th 2013, AFTER the CNBC showdown with Ackman. All of the options trades were done after the Ackman CNBC battle – from Jan 28th through Feb 14th (today). So are you with me so far? Can you picture Icahn hanging up the phone after that CNBC tete-a-tete and screaming, Rambo-esque: NOTHING IS OVER!